Drag & drop jobs to reassign them to staff in advance. 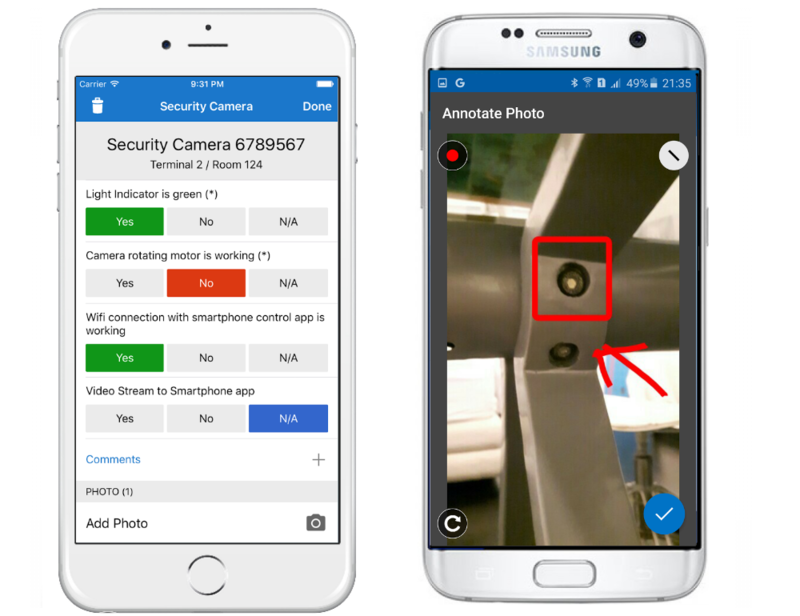 Your team can manually 'check in' or you can automatically track them so they can concentrate on the road. Get realtime driving directions and trafic information with Google Maps integration. Optimize your day's visit by finding the shortest route possible. Jobs update live as they progress. From travelling to site, in progress or on hold. Pause and restart jobs easily. 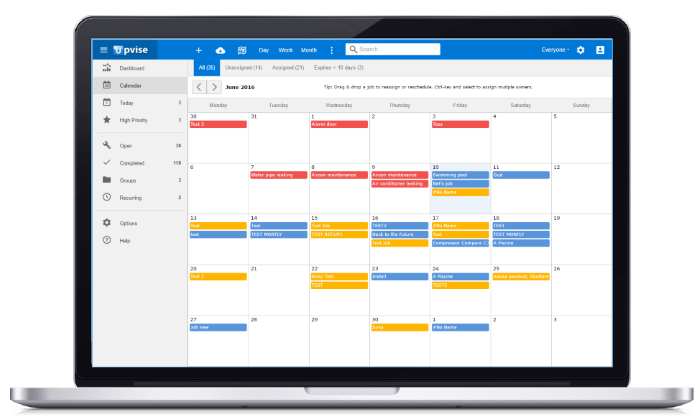 Drag & drop to assign workers or reschedule the time and day. 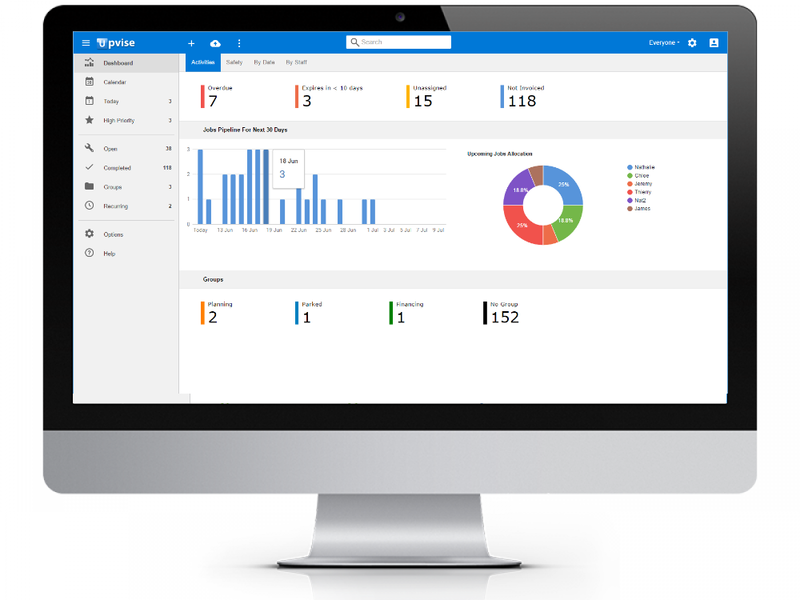 Team can see their schedule, or their coworker’s, on their device. Take a snap of finished work or before you began, photos can also help staff find the right building. 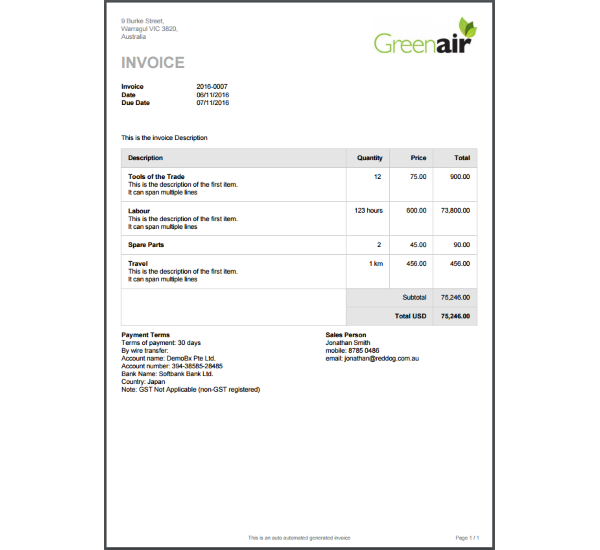 Create instant PDF quotes and invoices so you can email them straight to your customer. 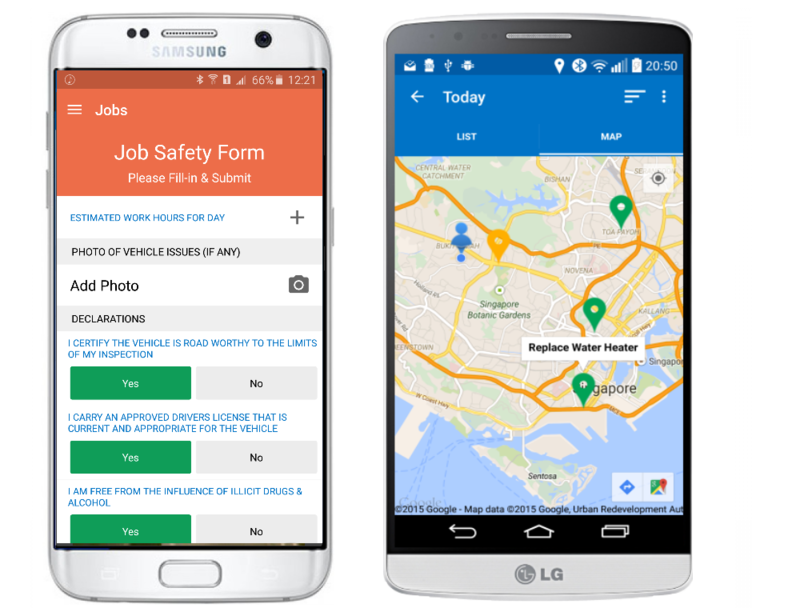 View and capture job data even without connectivity on site. Data is auto-synced once network is restored.